The excursion house No. 3 is located 3 km from the centre of Łódź and one of the longest promenades in Europe – Piotrkowska Street. The resort offers inexpensive accommodation in tourist comfort. For guests there are available cosy guestrooms and fully equipped free-access kitchen. 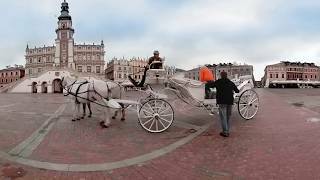 In Łódź is worth seeing : promenade with the Walk of Fame, the New Town with a Square in the shape of an octagon, or waling the Fairy-tale trail with monuments representing fairy tale characters from kids’ TV series produced by the Polish animation studio “Se-ma-for”.